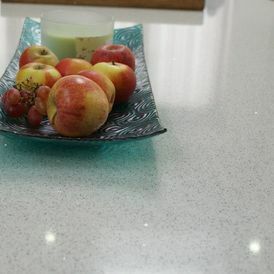 Our worktops make a great addition to any kitchen. 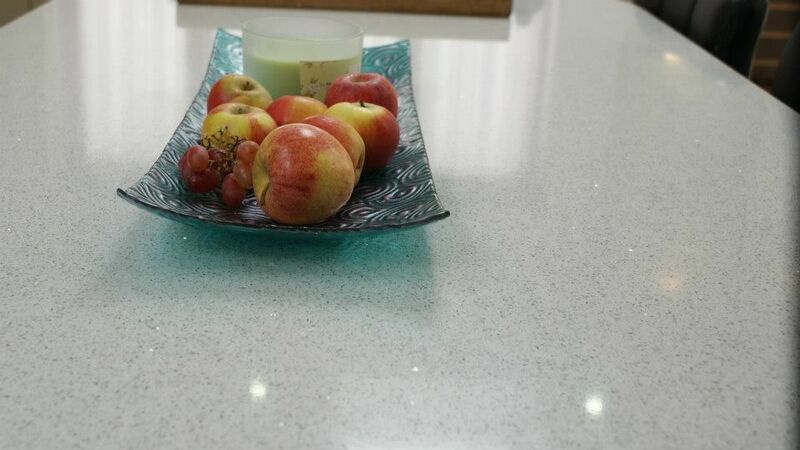 With a great range of styles and colours to choose from, we’re certain that we have the ideal worktop for you. 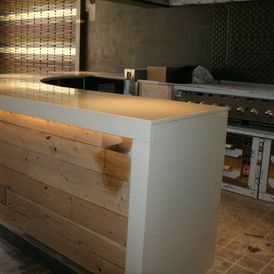 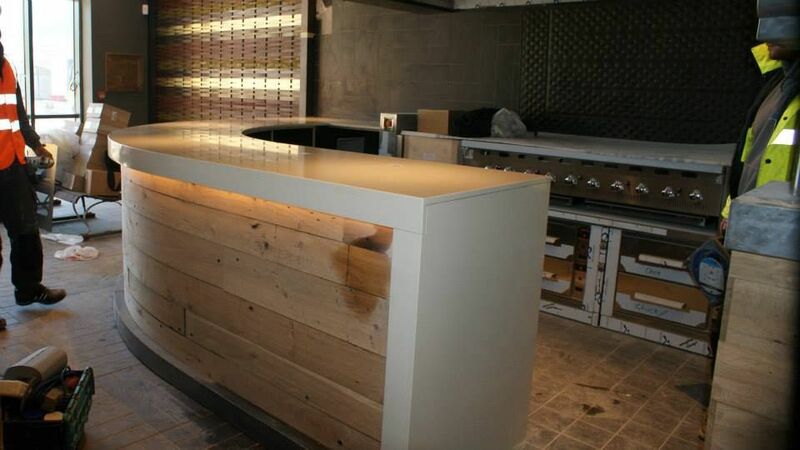 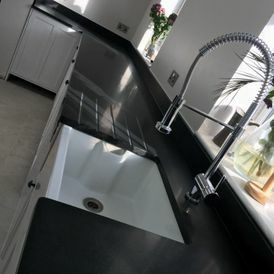 Learn more about Plan-it Stone, the premier providers of granite worktops. 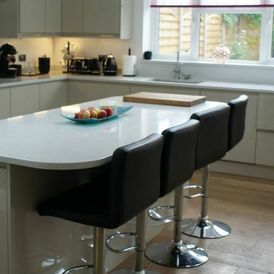 We have more than 40 years of experience in the trade, and more than seven of those have been with this company. 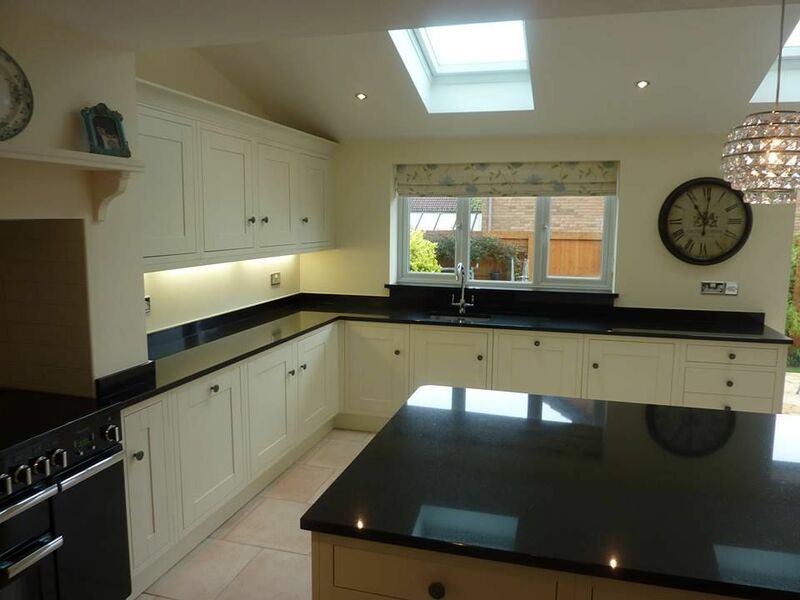 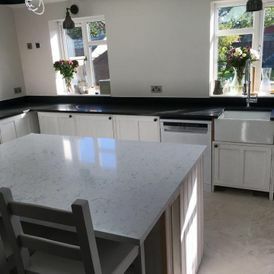 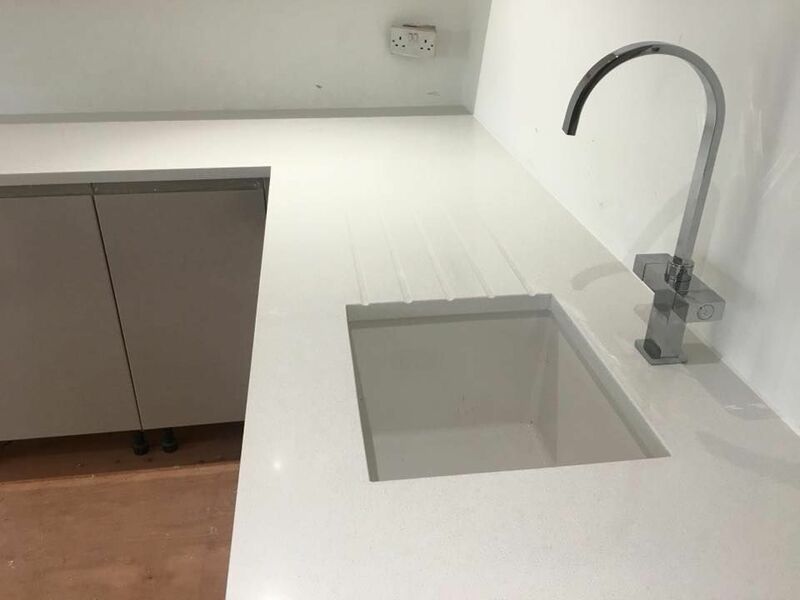 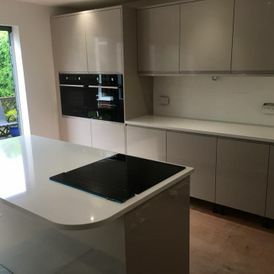 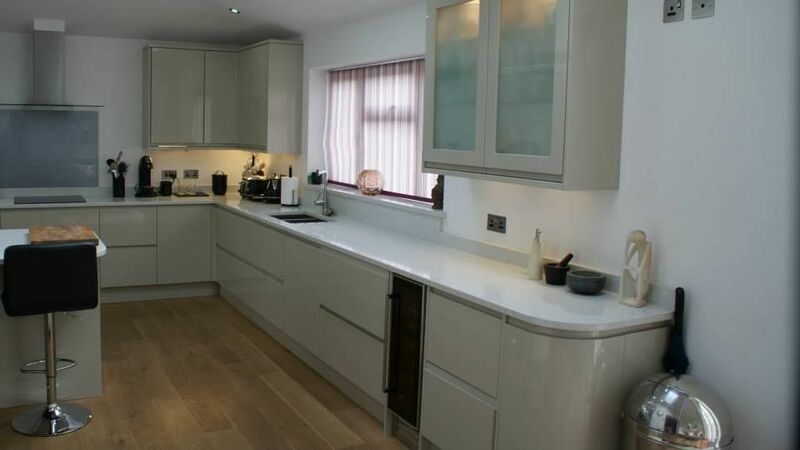 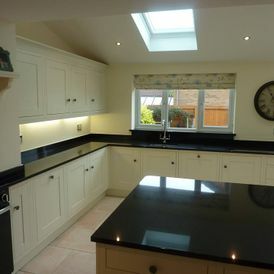 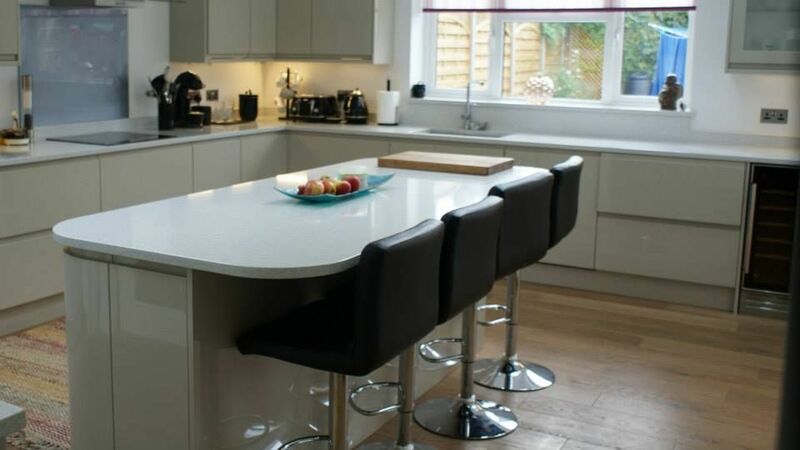 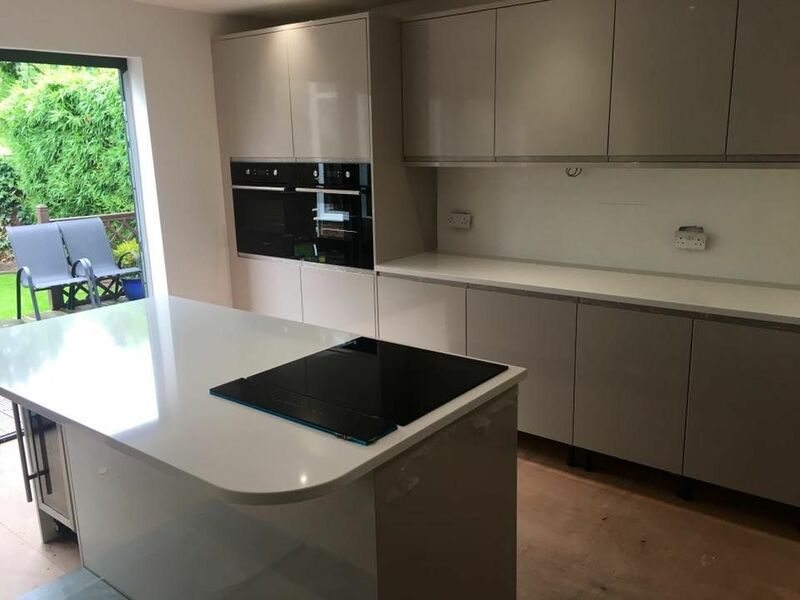 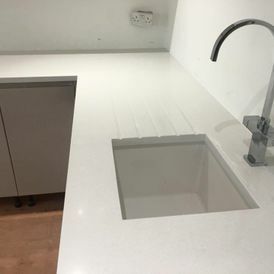 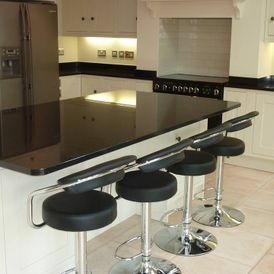 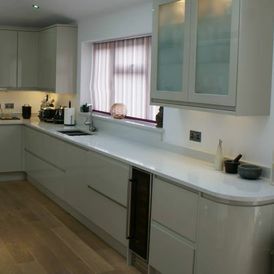 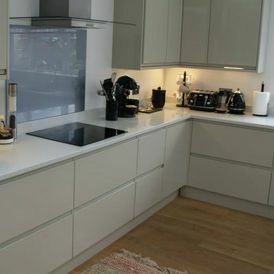 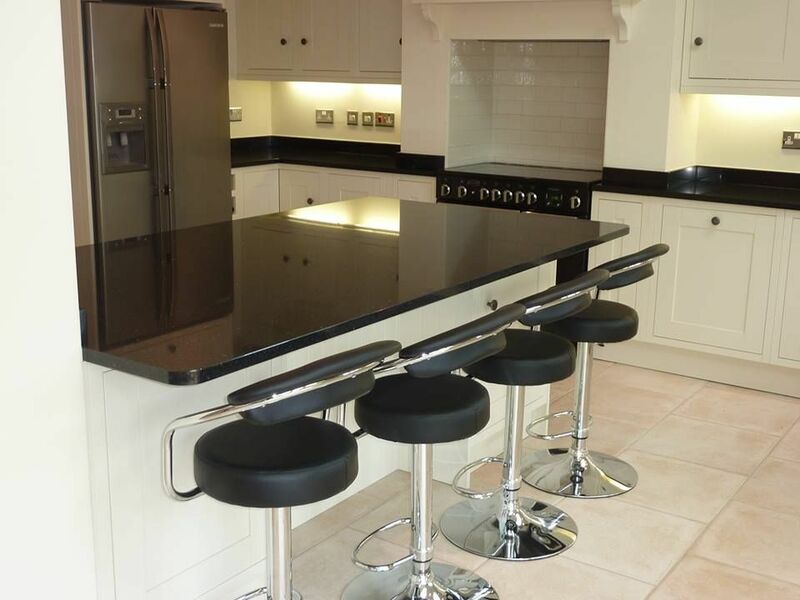 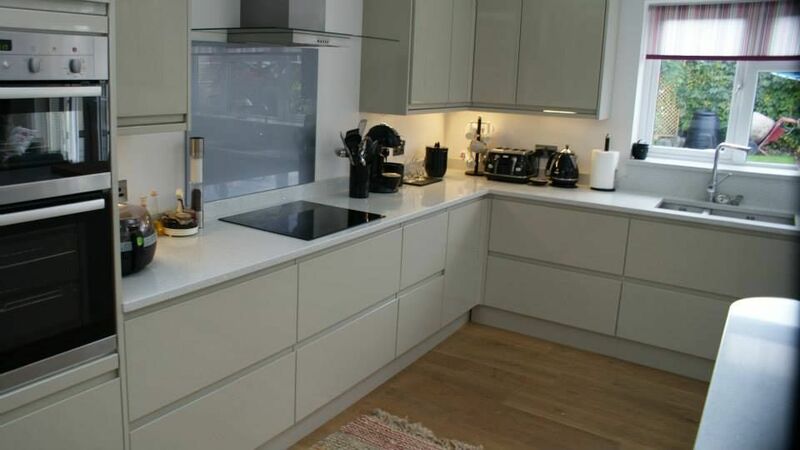 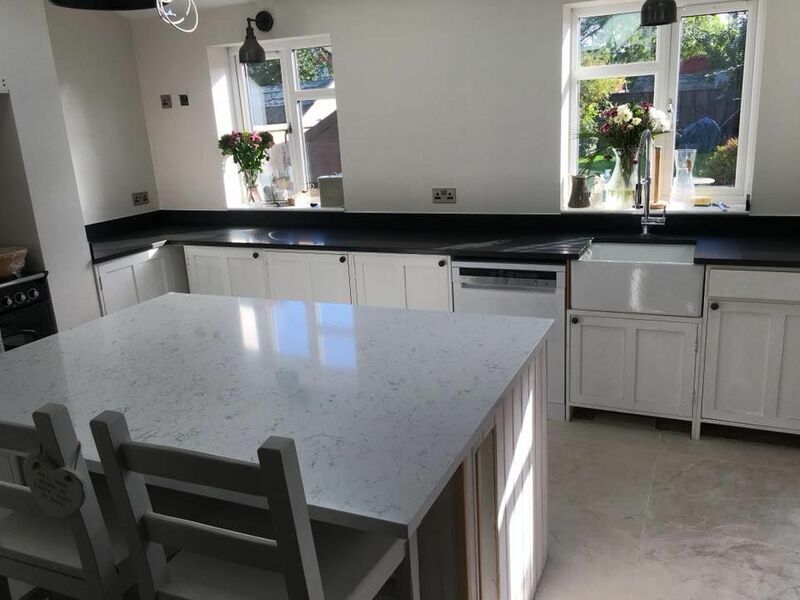 We’re experts in kitchen worktops, and this quality is underlined by the work we’ve done in the past. 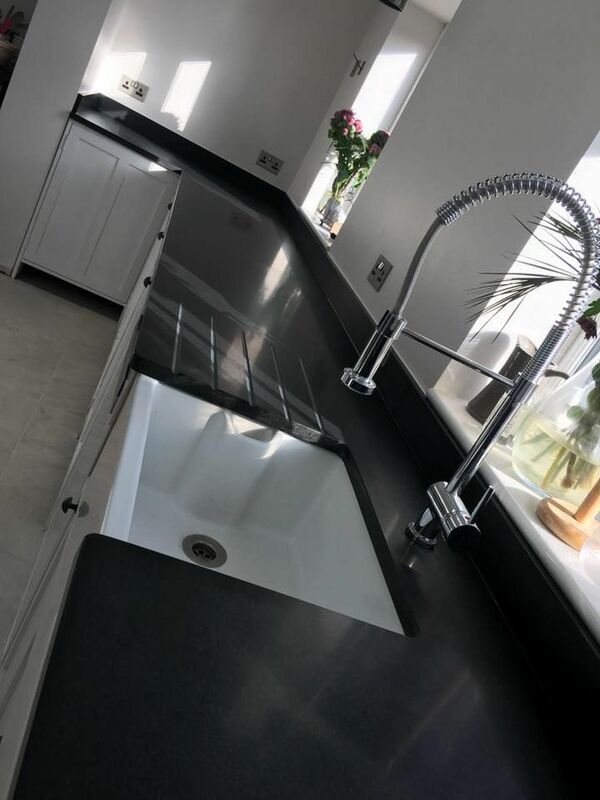 Customer service is of paramount importance to us, and we serve customers throughout Bristol, Avon, and the surrounding areas. 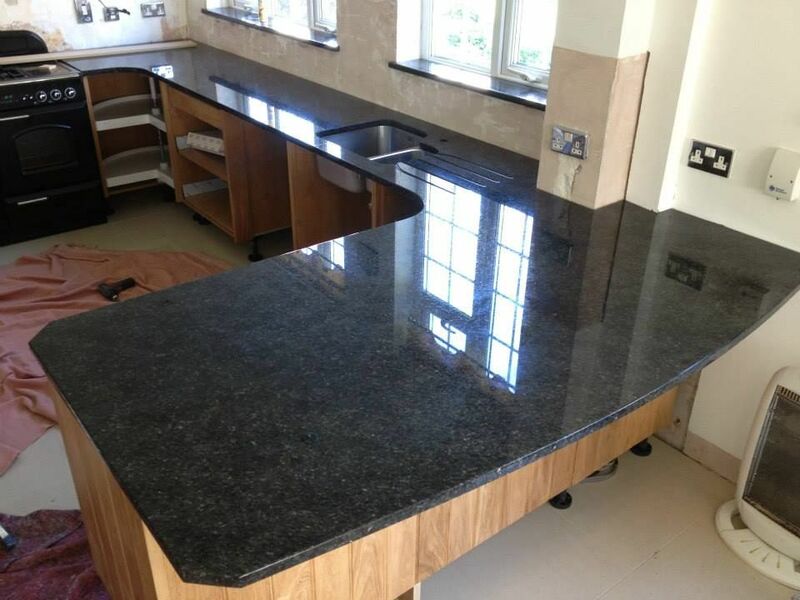 For a quality service at an affordable price, contact us today. 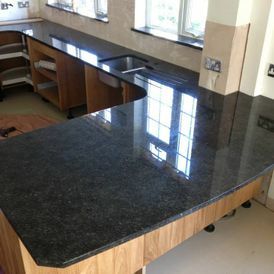 Call us, in Bristol, Avon, for more information on our granite kitchen worktops.